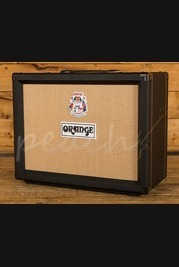 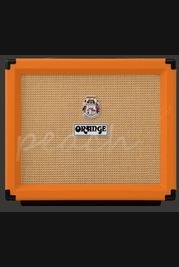 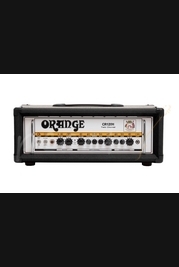 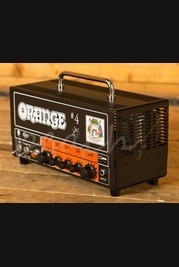 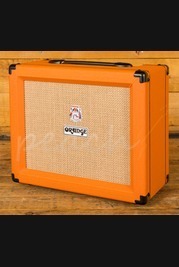 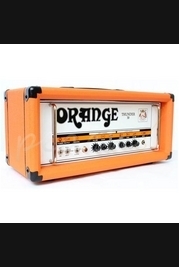 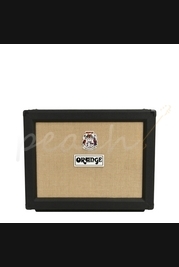 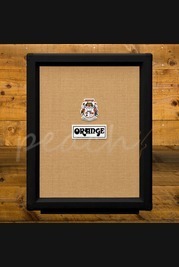 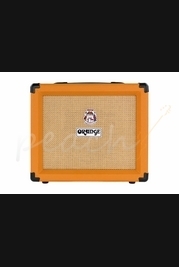 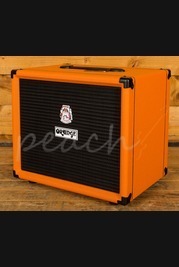 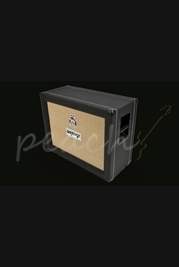 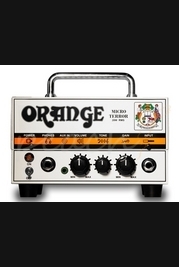 English amplifier manufacturer Orange Amplification started in the late 1960's producing a range of amplifier heads and cabinets covered in their now iconic orange tolex style coating. 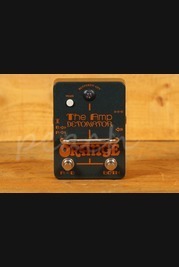 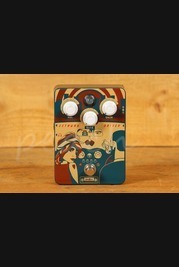 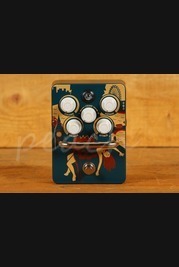 Today they produce even more amplification equipment for guitars and bass' including combination amps and footswitches. 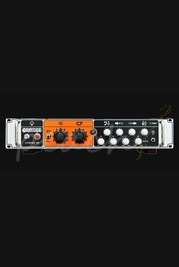 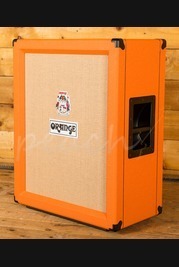 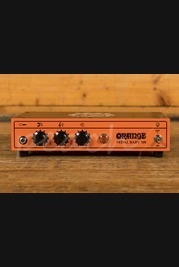 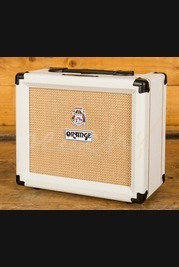 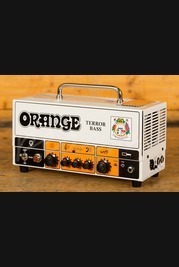 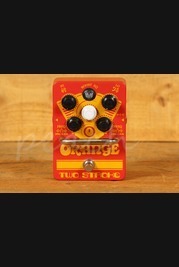 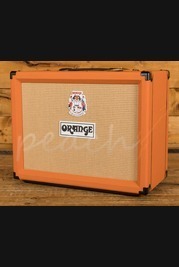 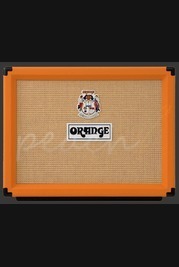 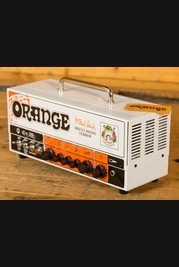 Orange make their amps and switches to a really high standard, while their iconic orange coating is still available they also now produce a selection of other more standard colours including white and black for those looking for a more subtle amp design but with the same Orange amplification quality. 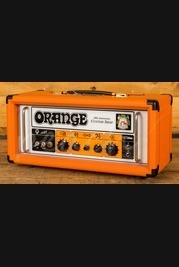 Order your Orange online today, if you'd prefer to try before you buy then head on down to our store based in Colchester and we will be happy to assist. 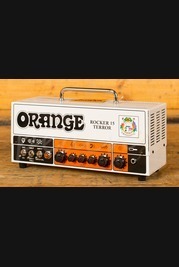 Our team of experienced guitar enthusiasts are always on hand online and in store to answer any technical questions and to help you find the right product. 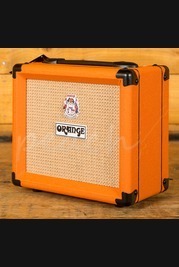 Don't forget, if you order online and spend over £100 you'll enjoy free Next Day Delivery on orders placed before 3pm.